1. RF Combiner/Hybrid Combiner is widely exproted to Middle East , India, North American, Australia, South American, Southeast Asia. 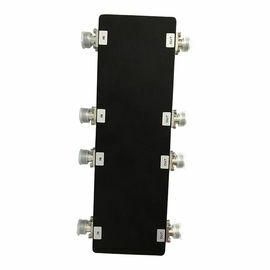 Power Divider is widely used in the IBS and BTS projects. All over the world, SETSAIL has sold most of the Power Splitter/Divider to ZTE and Huawei's oversea IBS and BTS contruction, especiall in Middle East and South American. Products quality has been confirmed and accepted by oversea customers. 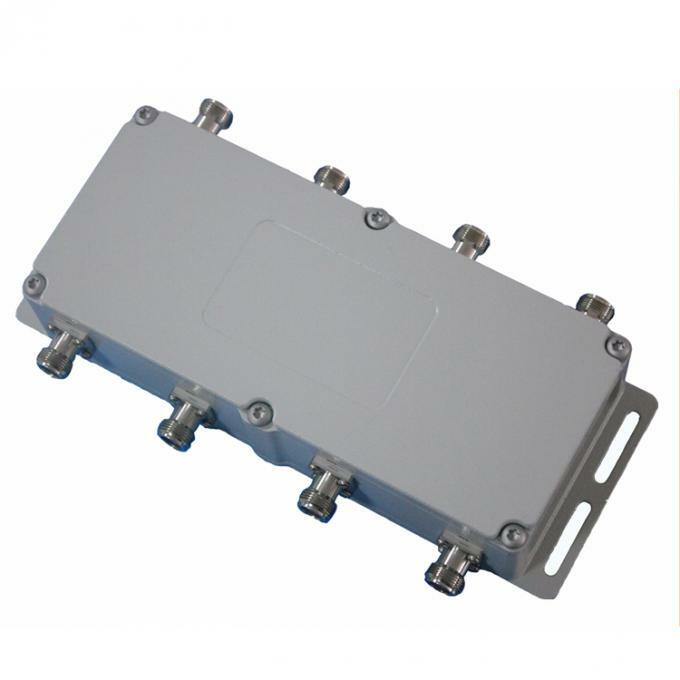 The annual exporting quantity of this 800-2500MHz, 4 way Hybrid Combiner is around 2,000pcs, especially to some big developping countries, like India, Paskitan, Brazil. A. 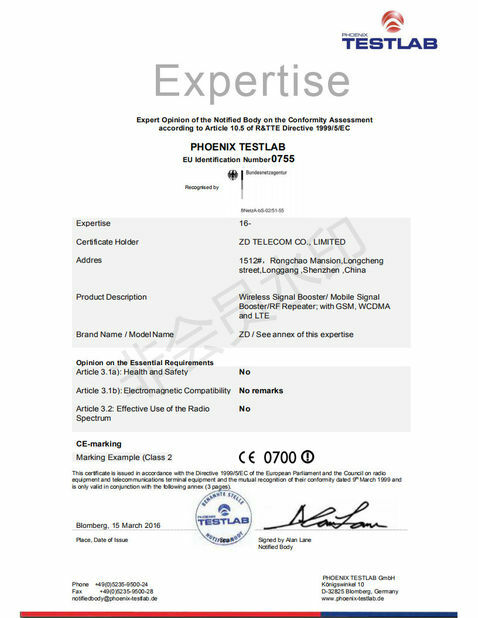 Mobile Communication Network Optimization and In-door distribution system. B. 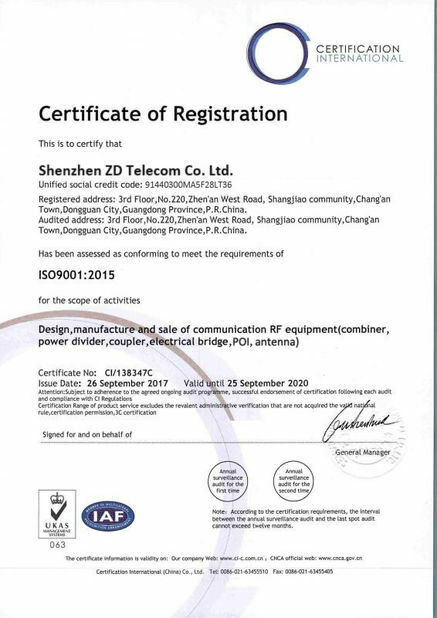 Cluster communication, satellite communication, shortwave communication and hopping radio. C. Radar, electronic navigation and electronic confrontation.